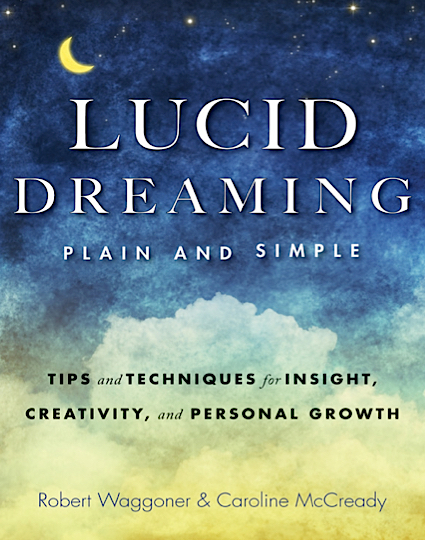 I’m reading Andrew Holecek’s book Dream Yoga and he mentions the use of lucid dream masks. Does anyone have any experience of them? Does anyone know any particular mask that they could recommend? 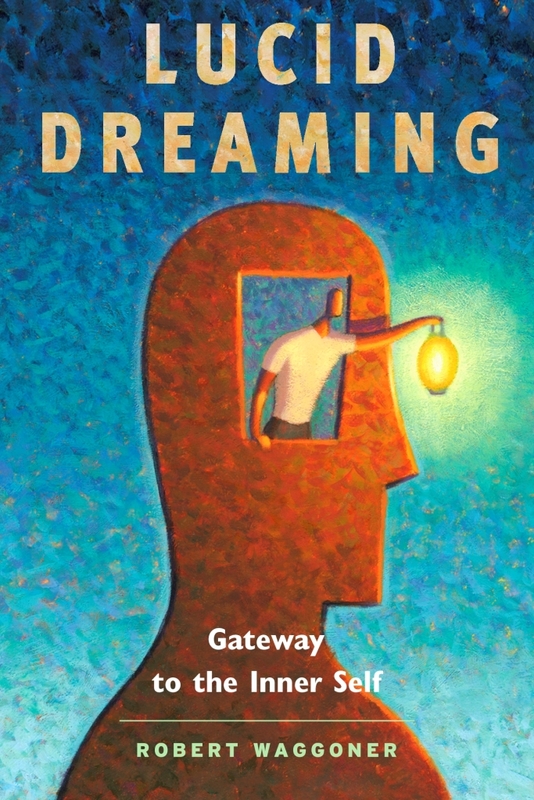 Dream-masks, which purport to help a person become consciously aware in the dream state, have been around since the 1990’s. The first popular one, the NovaDreamer, emerged from a group of people connected with Stephen LaBerge. Basically, it noticed rapid eye movement, and then flashed red lights — which hopefully would become incorporated into the person’s dream and serve as a cue or prompt to become lucid. Since that time, various other masks have been made. Some flash lights at random times (when you may or may not be in REM). Some also may make audio cues, (“Jim, this is a dream – you are dreaming”), some vibrate, and so on. I recall when my first book came out. A lucid dreaming fan sent me his home made lucid dreaming mask — which actually looked very professional. I set it up, put it on my face and went to sleep that night. But in the middle of the night, I realized that it was not working! So the next night, I took more time, and set up the mask. That night, I found myself driving down a snowy road, and a car went into the ditch — suddenly it began to flash its red lights…. Red lights!? Suddenly it occurred to me, ‘Red lights — it must be the dream mask!’ and I floated out of the car, lucidly aware — and went on to have a wonderful lucid dream. But when I woke in the morning — I realized the dream mask did not work at all. Instead, my expectation to see red lights flashing happened — and I concocted a dream in line with my expectation. I don’t want to endorse any dream masks at this time. There may be some that offer a person real value — but caveat emptor, and best wishes as you search for one.